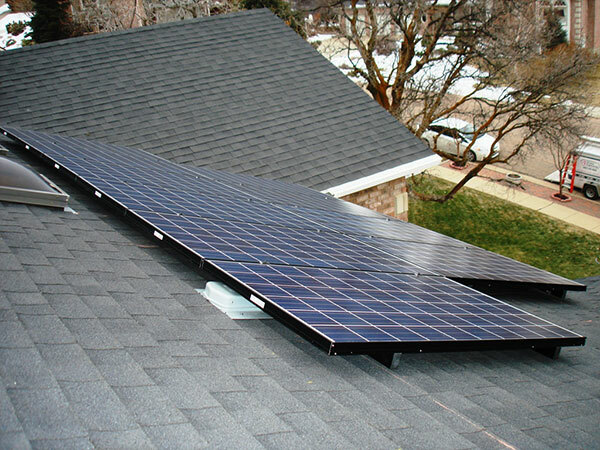 Low profile flush mounted PV array on standard composite shingle roof. 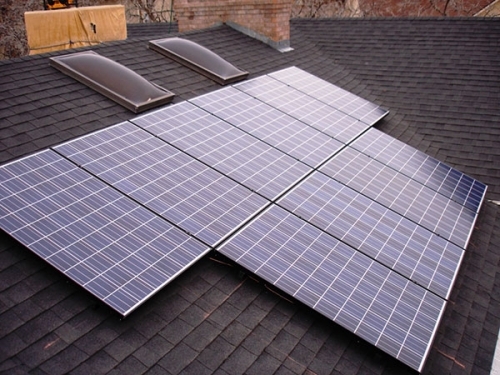 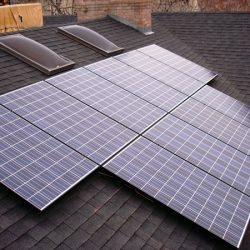 This system is capable of off setting over 60 percent on the power needs of the home. 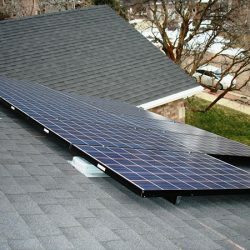 This system was installed in just 3 days!